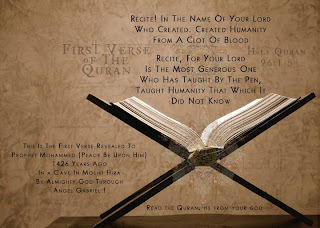 Here is quran that i like very much and it helps people that have problems reading arabic. You can hear different Shojokh recite it and it marks were you should read you can bookmark were you have been reading so you can start from there next time. 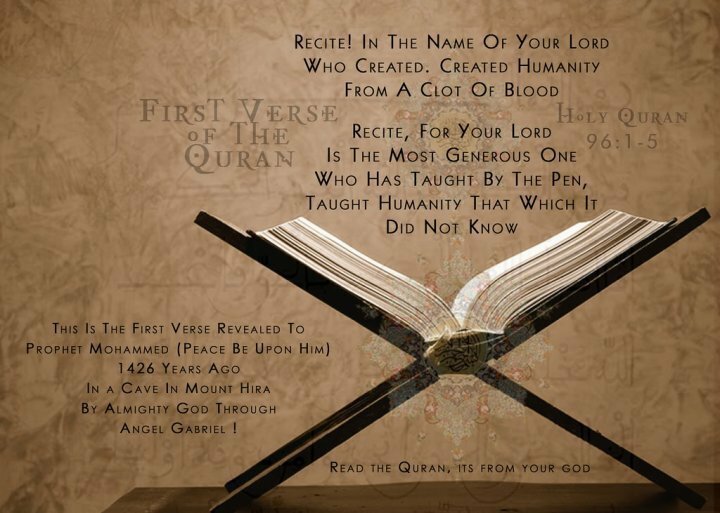 It has different translations and you can learn the quran easy with it.